Don't lose another player to the offshore industry. Run your own sportsbook using PayPerHeadAgents’ bookie software and pay per head sportsbook services and keep the profits in your pockets. Offer your clients online sports betting, virtual or live casino betting, and even horse race betting for a low pay per head price that you'd be crazy to pass up. 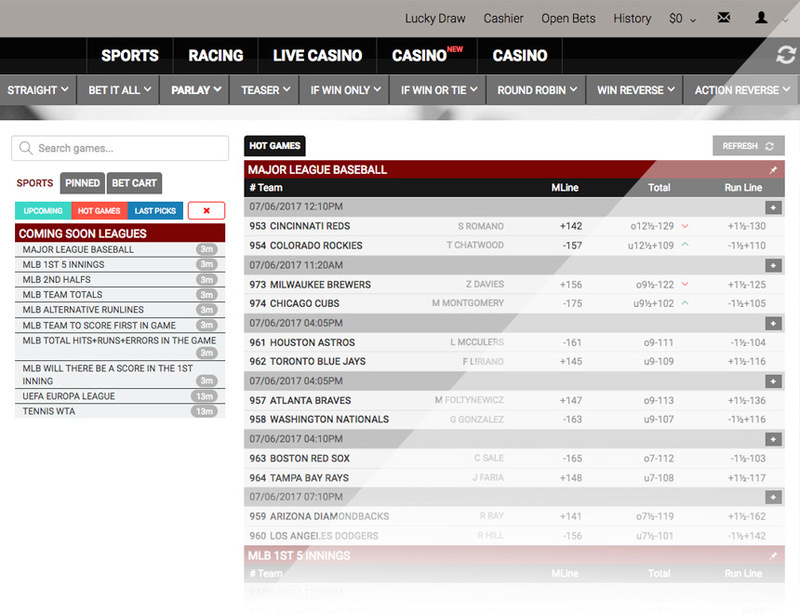 Use our easy interface to set up your sportsbook the way you want. How many sports do you want to book? 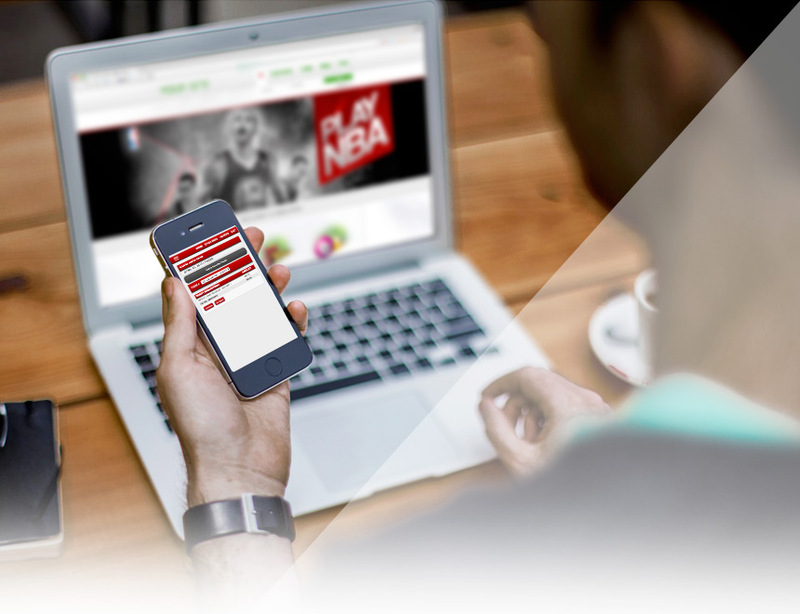 Take as much action as you want on all major sports, live betting and casino and more. Looking to take more bet types? You can do so. Want to create custom profiles? Now you can give your players an online account based on the settings you need. 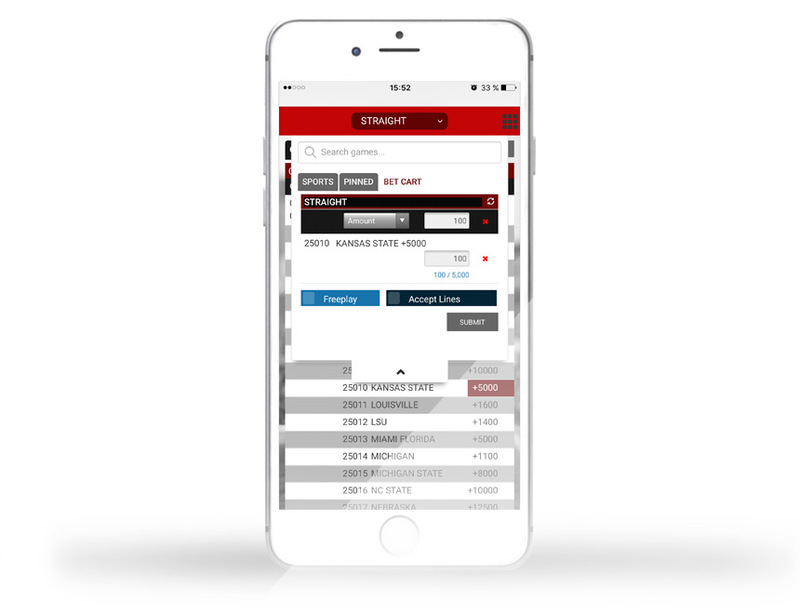 Capture the booming mobile betting market with betting software that’s built for the task. Lightning-fast load times and responsive design ensure that your players can access their account on their mobile devices from anywhere in the world and that you get all of the action. We help you increase your business volume using mobile-ready wagering systems that automatically adapt to your customer’s device. PayPerHeadAgents offers advanced reporting features you can access anywhere. 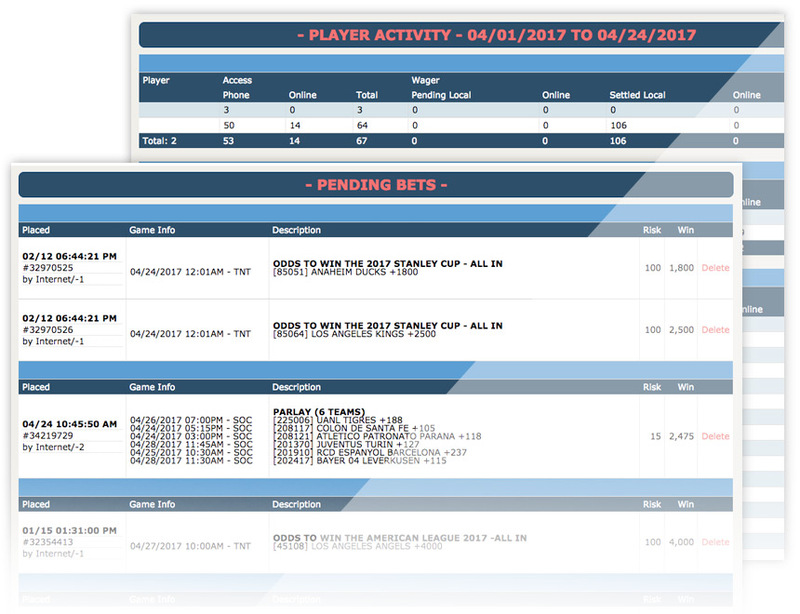 Monitor bets and player activity with betting action reports, and make better decisions with real-time data using custom Analytics. This means you can manage your book like a tight ship and know where your money is down to the penny. Custom white-label websites allow you to build your brand and online presence. 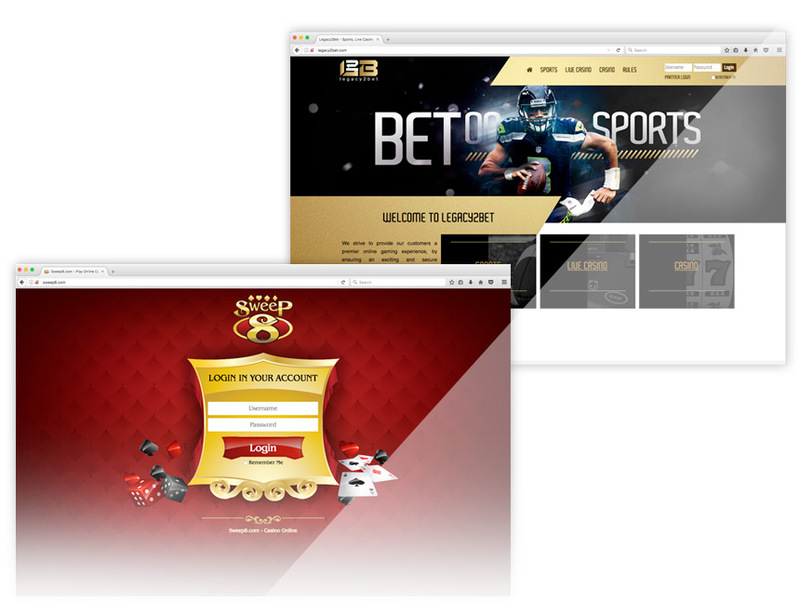 At no additional cost, you can have your own pay per head site and register your own domain name to offer your players secure and encrypted access to “YourSportsbook”.com. 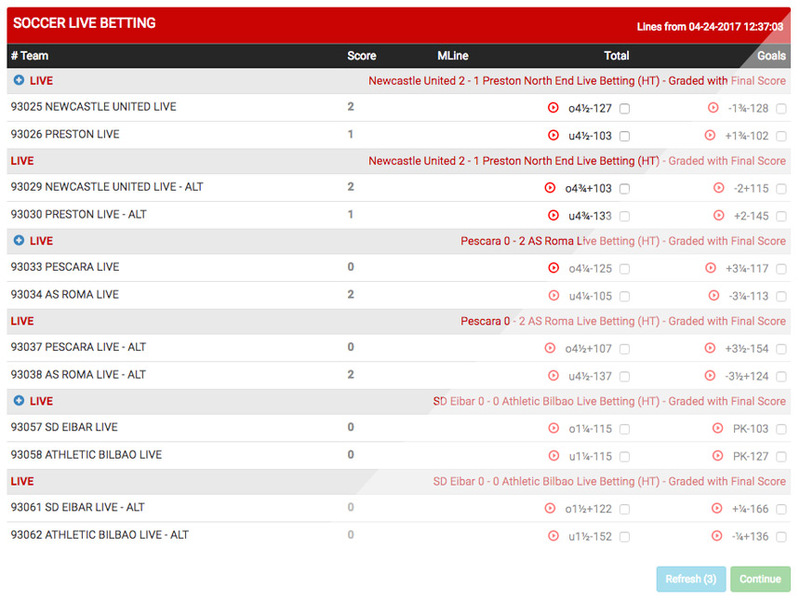 Take bets even after the game goes off the board with Live Betting. 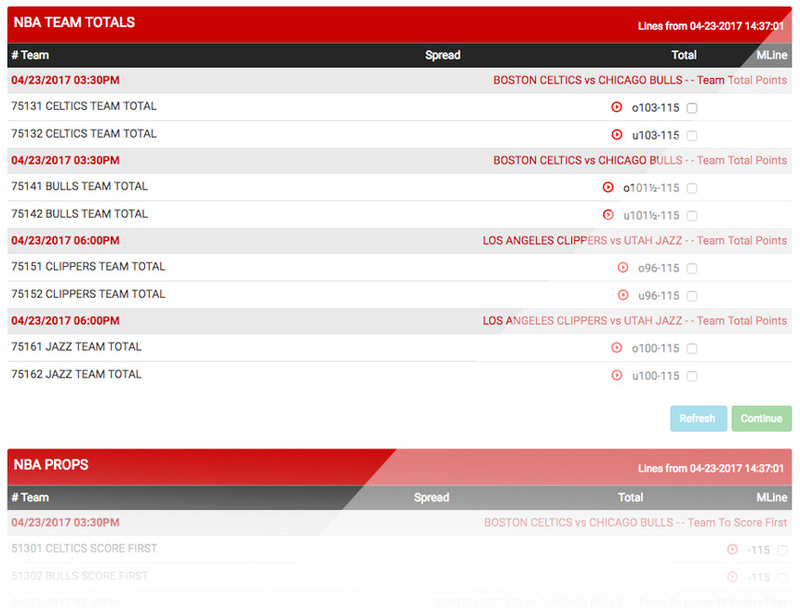 Offer your players in-game bets and never stop taking action on as many games as you want. Your revenues will soar with this fully integrated PayPerHeadAgents feature. Your success in the sportsbook business depends on how sharp your lines are. Lines are constantly moving and PayPerHeadAgents employs a team of professional and experienced linesmen to ensure your odds are up-to-date and sharp. You’ll have the same powerful tools that Vegas oddsmakers use. Trends, data, alerts, and essential reports to take all the action you want using the most robust sportsbook and casino management system in the world. 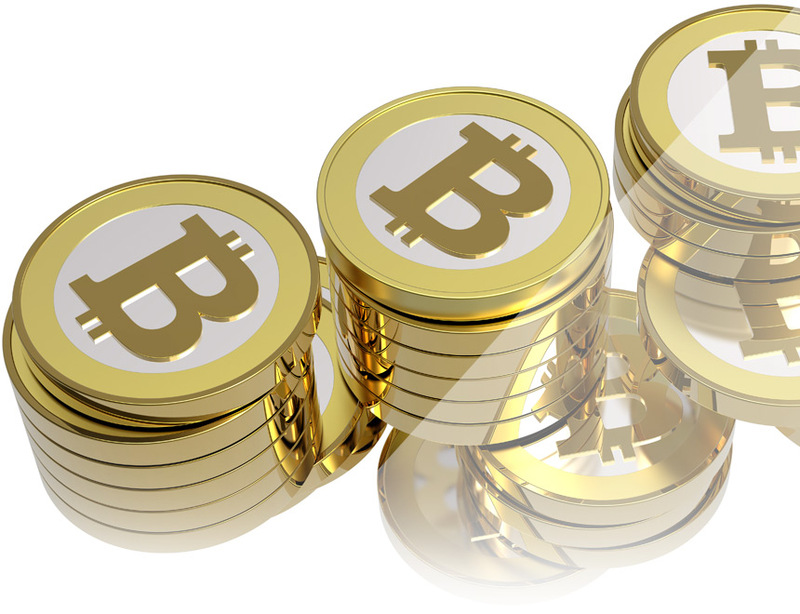 From Person-to-Person transfers to the newest payment networks like Bitcoin, we integrate more funding options to manage your accounts safely, securely, and easily. This means it's never been easier for you to become a bookie than now when you join us as a Pay Per Head Agent. PayPerHeadAgents provides you a range of services at no additional cost. From a fully-manned call center to your own personal support agent we’re here to help you grow your business. No other pay per head company includes the amount of features at the cost we offer you.